Head Over Heels For Teaching: Fabulous Finds! $1 in the Dollar Section of Target! Mini pocket charts are great for posting schedules, word work such as prefixes, making words, synonym/antonym matching games. Endless possibilities for a dollar! I have enough for my class to work in pairs. I can assess with a quick glance! Student chair covers for a $1 at Target. 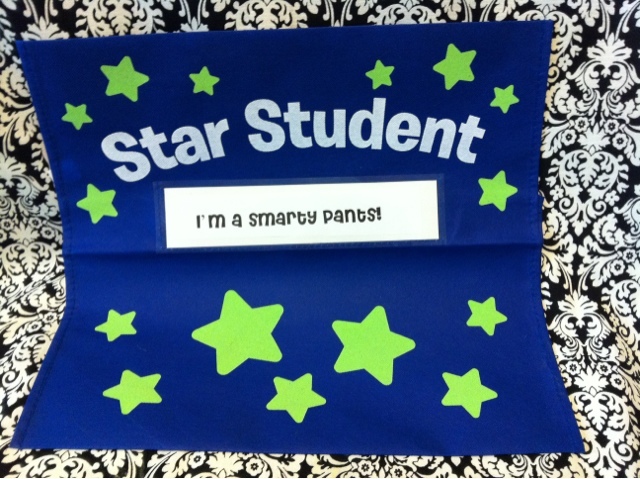 They have a pocket to place a message or student name-I personally love to congratulate students on their successes and will personalize messages. 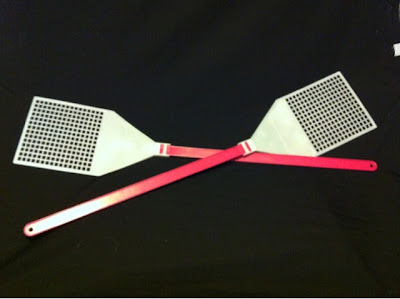 Giant fly swatters $1 each at my favorite store-Dollar Tree. If you play the game SWAT-these are perfect! Found these bins at Michael's for 70% off! Yellow bins were a little over a dollar and perfect size to hold pencils. Their entire summer section is 70-80% off. I made labels for my bins and if you click here you can have them for FREE! 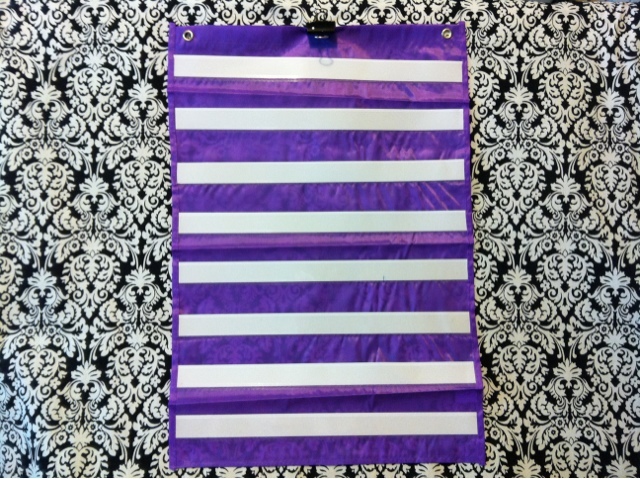 I've linked up with Mrs. Santana over at The Learning Tree for her Frugal Finds linky party. Check it out! These are great! 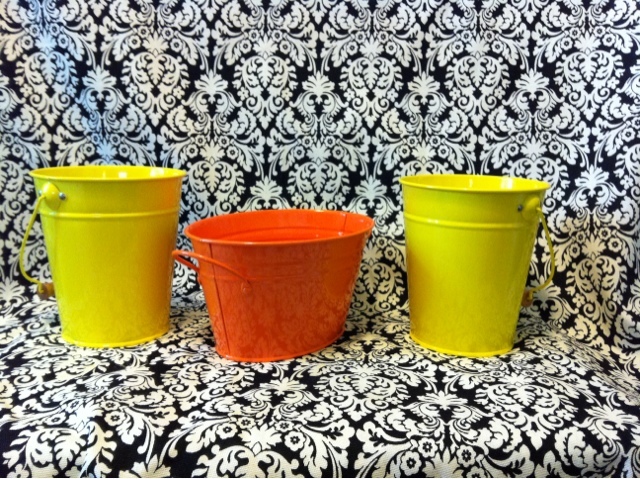 You should link this post up to my Frugal Finds linky party! I don't know the game SWAT...should I? ?